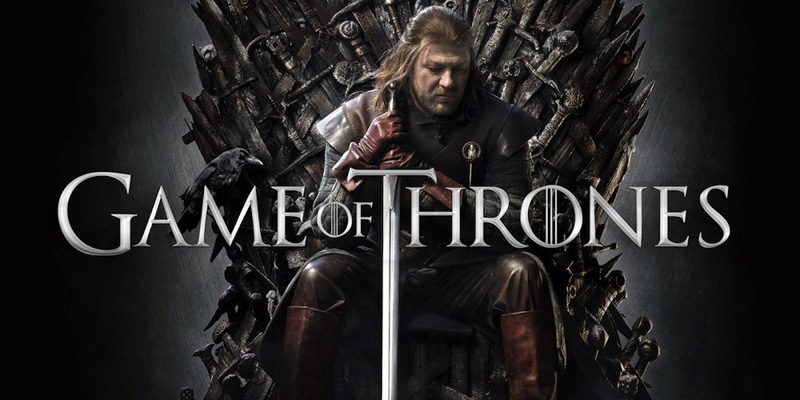 We all know that Game of Thrones does not return until March 2015, but that is so damned far away! HBO feels our pain, and has delivered us a quick 10 second teaser via the Game of Thrones Twitter account. We have the tweet below...WITH video, of course. We already know that Arya is going down a very dark path. We also know that she has connections across the seas with the assassins. What treats are in store for us come March? Well, fret not, as they also have a special website to help keep you up to date with little tidbits released here and there. Check it out at ThreeEyedRaven.com.